I had never thought of installing a security camera at home even though I have gotten my own place for over a decade now. Not as if had the material stuff for anyone to even consider breaking into the house for, nor were there any needs for me to view the empty house during the day. However we were definitely given the advice to install one by friends and family members when they knew of our decision to get a domestic helper about two years back, just for the peace of mind. 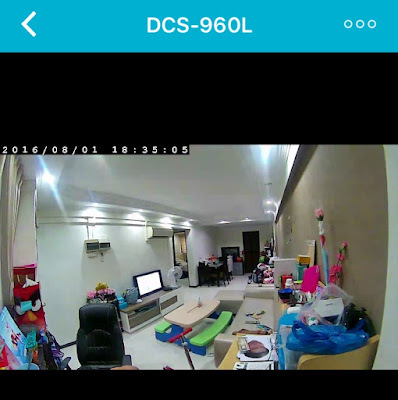 The IP camera served its purpose as a deterrent (for whatever nasty stuff we didn’t want to experience), as well as a spying device on the kiddos, and was installed at a prominent location in the house. When we first had it, the wife and I would find ourselves logging in frequently to check on the two older kids, and to find out what they did after school. I would even call home occasionally to speak to the kiddos and mention about what they were doing, so that they get the idea that daddy knows what was happening at home. The frequency of us checking got lesser as time passed. Pardon the mess in the house. This is also the exact resolution I get from my old camera via the app. Besides the fact that the novelty was wearing off, we came to realize that the camera was not performing as reliably as we hoped. We often found it disconnected even though no one tinkered with the power source. Even though I had it installed right at the corner, and from a high angle, I still had only limited view of the house. We had to switch it off and on again whenever it got disconnect and attributed this to equipment wear. The camera remained in its place though, solely as a deterrent now. The screen of death that I often get when trying to access the IP camera remotely. Things changed when we got to try out another IP camera. This time it was a DCS-960L, HD 180-degree Infrared Wireless AC Ultra-Wide View Cloud IP Camera from DLink, a company I knew better-known for the different modems I had used over the years. I am not a very technical person and am usually not bothered about specifications but it sounded good enough for me, a person without high expectations. 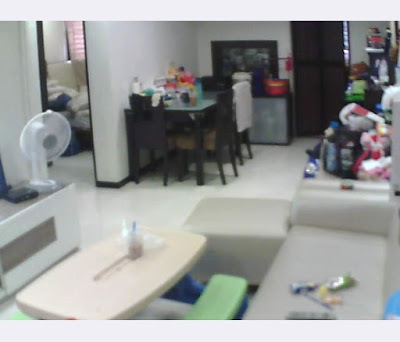 Especially considering that I lived with the lackluster performance of my earlier IP camera for many months by now. I left the camera standing on the shelf, but you can use heavy-duty double-sided tape to stick the base onto the wall too. Viola, enjoy your HD live streaming from your new device. 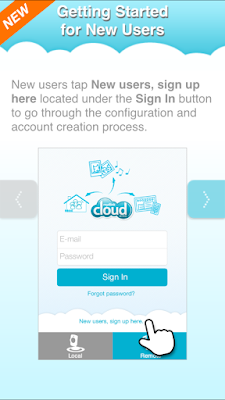 Once downloaded, the app will get you step-by-step on how to connect the IP camera. It's no exaggeration. I was totally blown away by images captured by the device when I first got it set up. It was crisp and the camera angle captured the entire living room! I can literally see the sweet wrapper on the floor! Even my wife was wowed by it and immediately requested that I install the app for her on her android phone. Now you really need to PARDON the mess, with everything so clear in vivid HD! I can even zoom in if I needed a closer look at the mess! And this was taken from the exact position of my old camera. The HD 180-degree Infrared Wireless AC Ultra-Wide View Cloud IP Camera DCS-960L is value-for-money and well-suited for our family's usage. There may be other cameras in the market that you can control and pan remotely, but this one camera may be all you need since it can cover the entire room! It was all we needed, and more. Beside the video-steaming, I can also hear clearly what the kiddos were arguing back at home with the clear audio playback. 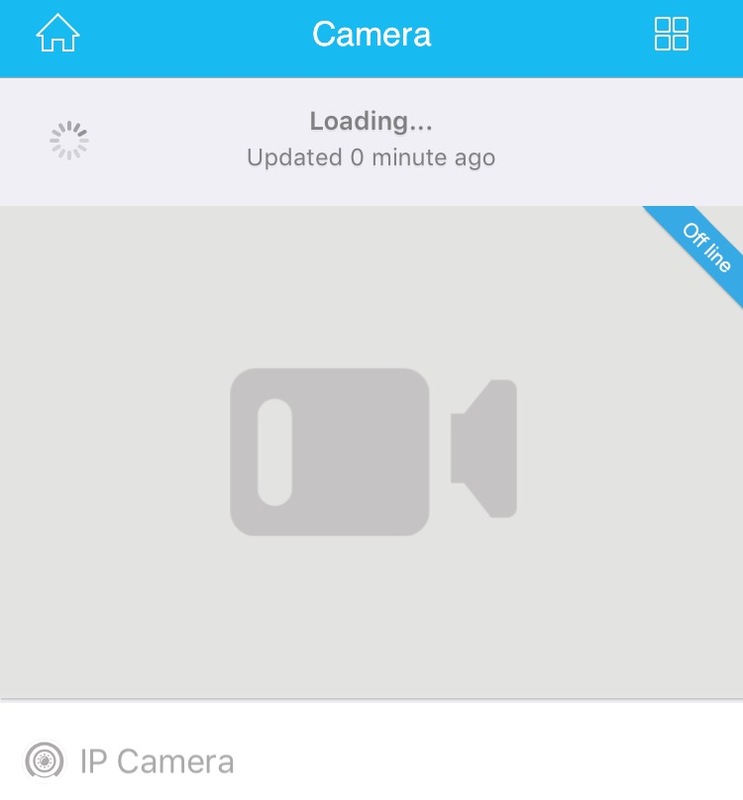 The recordings can either be saved via the MicroSD card slot on the camera itself, which you can then access remotely with the playback option via the app. 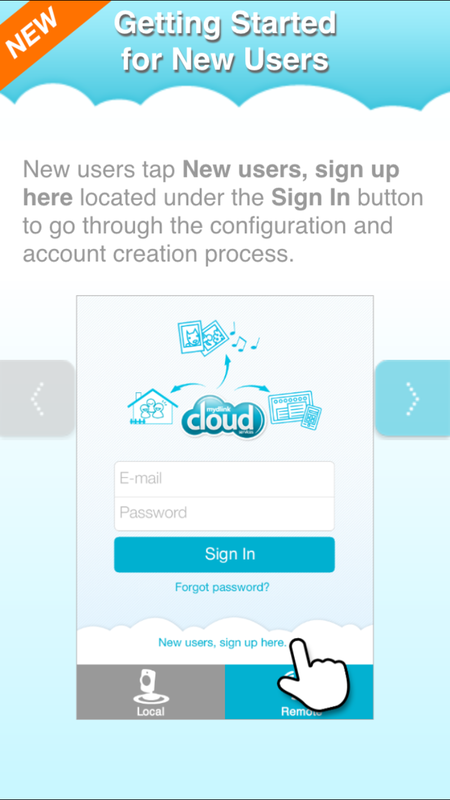 Or you can also record everything onto a Standalone Cloud Network Video Recorder, and set up your own personal security system, with more cameras connected. 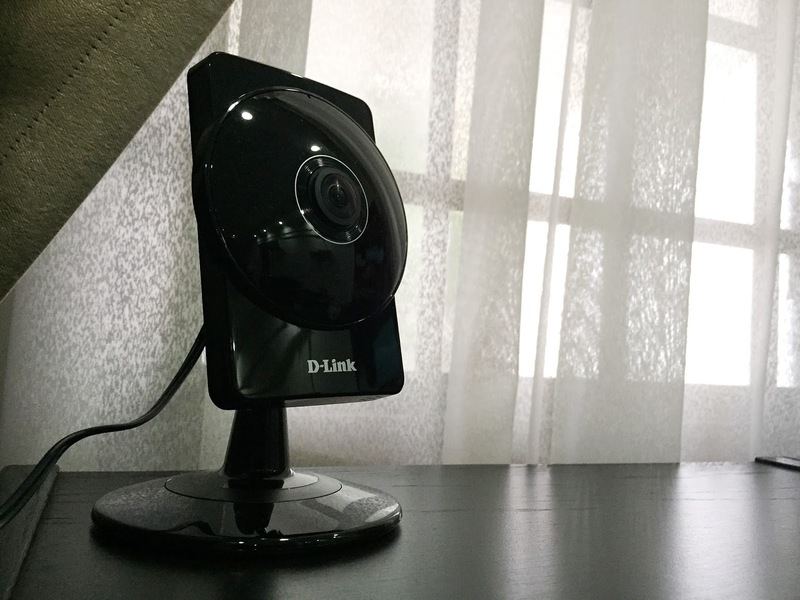 We wouldn't hesitate to recommend DLink DCS-960L to you if you are thinking of getting one for the house. For $209, enjoy hassle-free self-installation and a peace of mind with the vivid HD view of your house, anywhere, anytime. Check out the full product specifications here, or purchase your camera online.